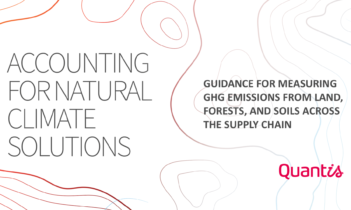 We’re celebrating today as the much-anticipated Accounting for Natural Climate Solutions Guidance is now publicly available! 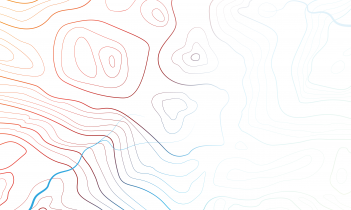 This Guidance, developed by Quantis and 40+ partners, provides companies with a robust scientific methodology to measure GHG emissions from land, forests, and soils across their supply chain to be able to embed them in corporate and product footprints. 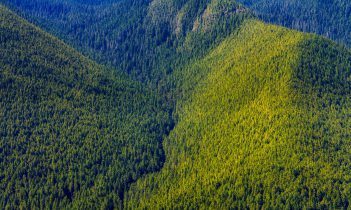 With this accounting framework in hand, companies now have a powerful tool to tap into natural climate solutions to tackle deforestation in their supply chains as part of their corporate carbon strategies, including science-based targets. Ready to dig in? Join Quantis + partners on April 24 for an informational webinar on the NCS Guidance. IKEA’s Head of Climate Andreas Ahrens and Yuki Hamilton Onda Kabe, Life Cycle Assessment Specialist at Braskem, and NCS Guidance Project Coordinator Michèle Zollinger will share insights gained through pilot projects and the business value of applying this new standardized approach to GHG accounting on land-related activities. You can discover and download the NCS Guidance here. Got questions on the NCS Guidance? Reach out to Sustainability Consultant and NCS Project Coordinator Michèle Zollinger. 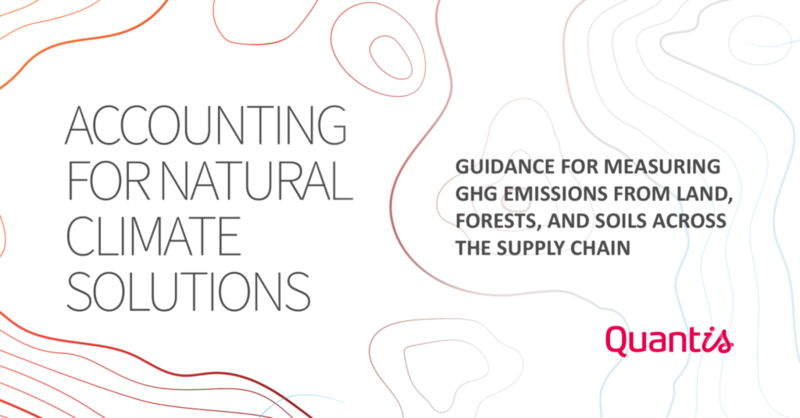 A group of companies, non-profits & scientists led by Quantis delivers a guidance on accounting for land-related GHG emissions.